Selective migration of Email/File/Folder to HTML format. Along with Exchange EDB Emails to HTML, the tool convert EDB files in more than seven file formats. For the effective utilization of cloud services, I want to upload all of the email data to the cloud so that in an emergency situation, it proves helpful. I am looking forward to converting my emails in the format which can be easily viewed on the browser. For this, I want a solution which is capable of rapidly convert my email data to format supported by the web browsers. Is there any option available to remove the duplicate emails? 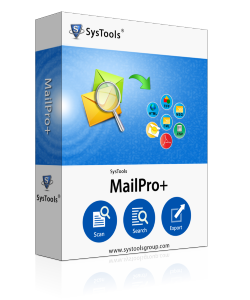 Does the tool preserve the data integrity of edb email while conversion? What are the pre-requirements to install the software on Windows operating system? Does software save the scan data for further analysis? I want to rename my edb files with the different type as for according to the subject. Is there any option to rename the edb files? Cloud infrastructure services are effective in establishing & expansion of business. It is economical in nature and provides the flexibility to data. Use of cloud services for business purpose is far better than other modes. To convert the exchange edb emails to HTML, EDB to HTML converter is the best solution. It seamlessly converts bulk edb emails to HTML. It provides the option to remove the duplicates items from edb emails. There is no pre-requisite to installs the software on Windows OS of any version. It allows you to create the collection of files which can be useful for further analysis. It preserves the data integrity and internal structure of edb files while performing the conversion of edb files to html. With the help of the tool, you can easily name your emails. Do I need the MS Exchange environment to access the mailboxes? 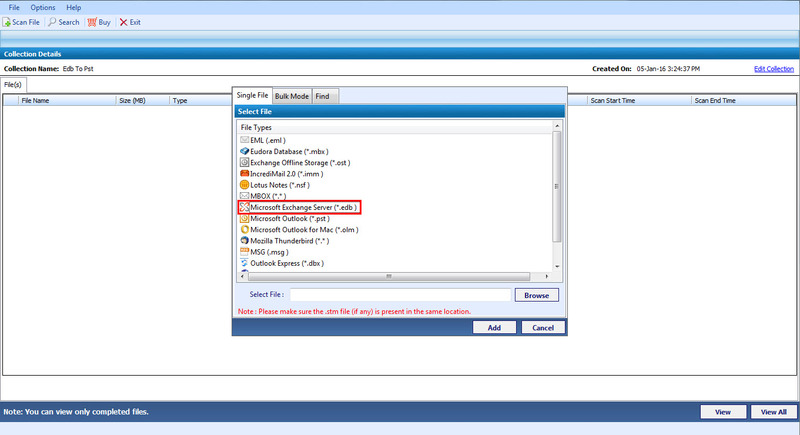 No, you can access the mailboxes outside the Exchange environment using the converter tool. It is an independent converter tool. Does the tool convert the EDB files in bulk? Yes, the EDB to HTML tool converts multiple EDB files in bulk. Also the size of the EDB files does not matter. Can I recover the corrupted EDB mailboxes? Does the Exchange EDB to HTML tool works in Windows 8 64 bit platform? Yes, the EDB to HTML tool is compatible with all versions of Windows Operating System and also with all the versions of MS Exchange Server. EDB to HTML Converter Tool enabled me to convert all the EDB mailboxes to HTML format without compromising any of the meta properties of the emails. The bulk exporting feature of the tool helped me in saving the time for converting multiple mailboxes from the Server. Thank you, guys for this excellent tool. This EDB to HTML tool enabled me export the selected mails from the mailbox to a more versatile format, HTML. The search option enabled me to find the targeted emails using the keyword. Moreover, the naming convention feature of the tool is excellent which helps me in identifying the files by the name itself. Thank you! Since the manual conversion of edb emails to html is so tedious and time consuming which is not feasible in the real scenario. You must require an effective solution to export bulk edb emails to html. EDB to HTML Converter is one such tool which helps to convert edb to html in a simple manner without losing any metadata and internal structure.